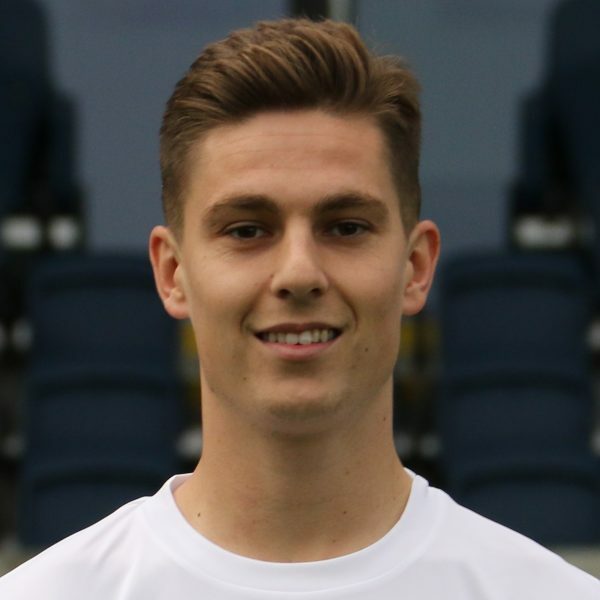 Nick Haughton joined the club in October 2018 on a permanent deal for an undisclosed fee from fellow National League side Salford City. The creative midfielder kick-started his career when he joined Fleetwood Town in 2014, Haughton went on to make 40 appearances with the Cod Army before enjoying loan spells at Nantwich Town and Salford City. At the start of the 2017/18 season, Haughton was loaned to Chorley where he scored 13 goals in 25 appearances, his form caught the attention of The Ammies and he made a permanent move to Salford City in January 2018.